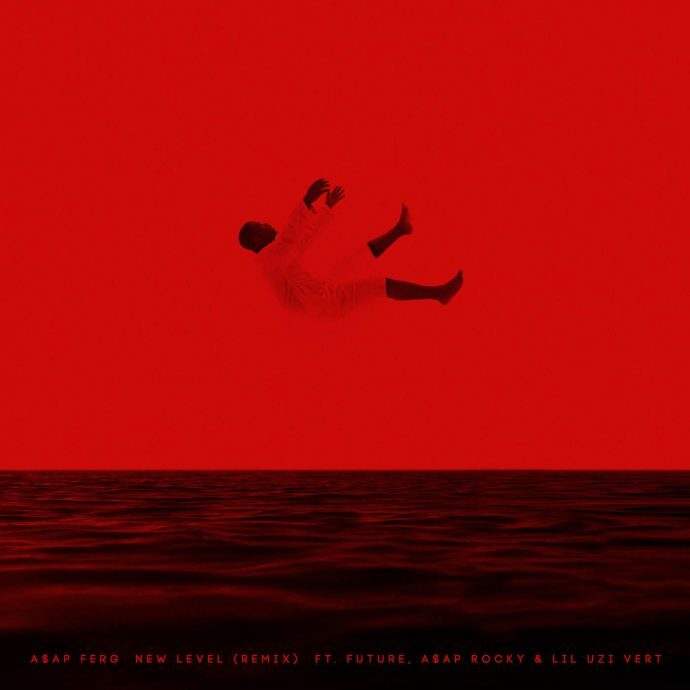 A$AP Ferg celebrates his bornday by releasing the official remix of New Level featuring Future. 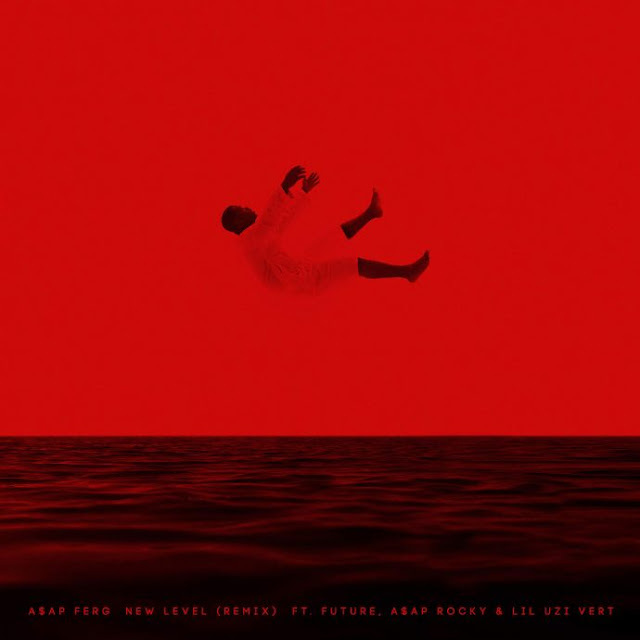 On the new version, he adds verses from Lil Uzi and A$AP Rocky. The original is off Ferg's sophomore album, Always Strive & Prosper out now.